IN 2016 the Presidents of Russia and Cuba agreed a package of investments by Russian firms in energy, transport and technology projects. Around $4billion worth of projects, financed by Russian banks was agreed, which included investments in Cuba’s railway industry. A $215 million contract to buy 75 new diesel locos was signed in 2016 with Russian loco and EMU builder Sinara, based in Yekaterinburg. The order is for 60 type TGM8KM and 15 TGM4 locomotives. Both loco types are four-axle designs and earlier locos of similar design TGM4 (Cuban Class 37) and TGM6 (Cuban Class 38) are already in service in Cuba having been supplied in the 1980s by the former Soviet Union. The first of the new TGM8KM locos is due to be delivered in May, with another 14 locos being delivered later in 2017 along with a large consignment of newly manufactured spare parts for the Class 37 (TGM4) and Class 38 (TGM6) fleets. 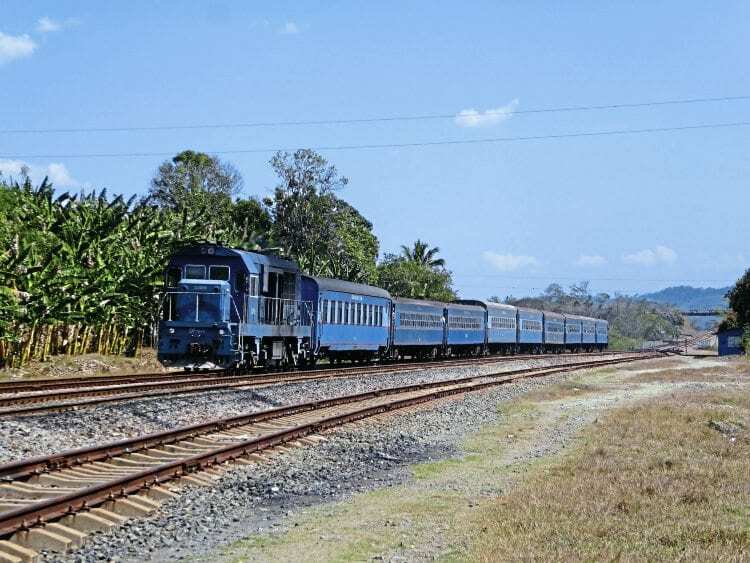 Sinara plans to then deliver 15 new locos each year to Cuban Railways for the next four years. In addition, Sinara will lead the overhaul programme for much of the Russian-built diesel loco fleet in Cuba.